We source our blueberries from Rosehill Farms located in our home town of Red Hook, NY! 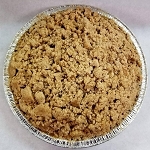 Our delicious pies can be purchased raw (to bake at home) or baked (ready to eat), with a variety of toppings. 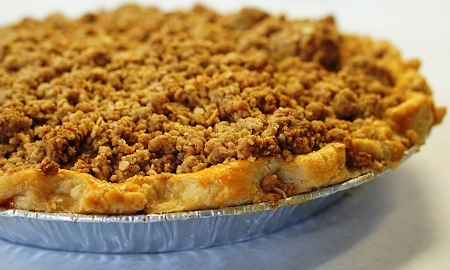 -If crust topping* brush with beaten egg. -Bake for approx 1 hour or until golden brown.